As more and more people travel overseas and access to information via Wi-Fi and data roaming has increased, travel advice from the Foreign and Commonwealth Office (FCO) has evolved. There is now a need for a greater variety of good quality travel information, which reaches out to British nationals of all ages and demographics. Travel advice is now also relevant during your time abroad, as well as pre-departure, to help ensure you have a safe holiday. To address this, the FCO has evolved their Know Before You Go pre-departure advisory campaign into Travel Aware, which offers travel tips and information to cover both of these stages. 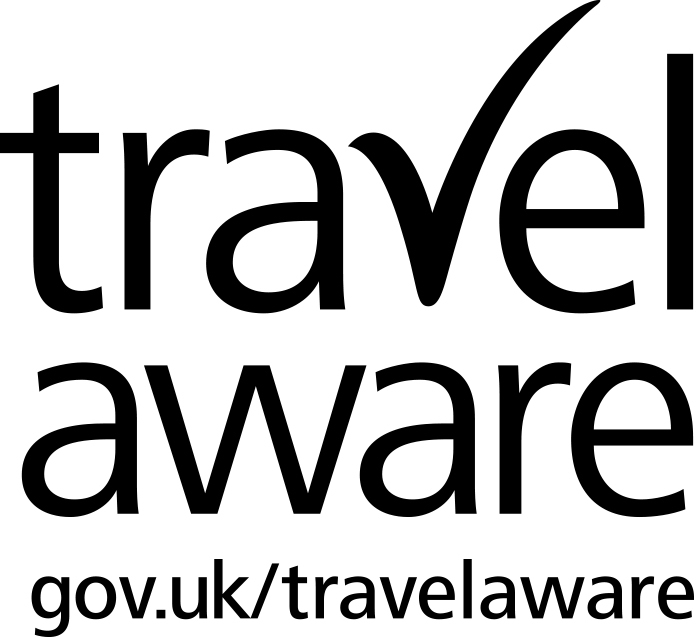 Travel Aware aims to better prepare British travellers before you travel and while you are abroad with a view to reducing the number of problems you could face when overseas and ultimately the number of consular cases. Previous Post Work and Travel in New Zealand !